Texas Oncology physicians in the Austin area have deep experience in treating many types of breast cancer for men and women. 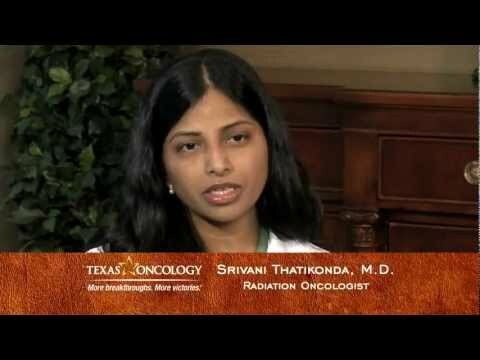 Texas Oncology offers individually tailored cancer treatments to treat breast cancer for our patients. Breast cancer is the second leading cause of cancer death in U.S. women, with approximately 250,000 cases diagnosed each year. Progress in the areas of screening and treatment may allow for earlier detection and higher survival rates. 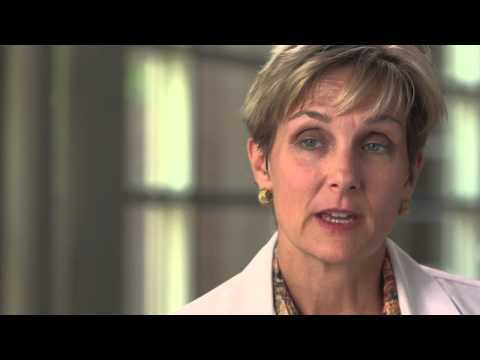 Learn more about Breast Cancer Screening and Prevention. Stage is a measure of the extent of breast cancer, and is based on the size of the tumor and the presence or absence of lymph node metastases and distant metastases (spread to other parts of the body). Determining the stage of breast cancer may require blood tests, chest X-rays, mammography, CT, or MRI procedures. When breast cancer is identified during a biopsy, other tests may be performed on the specimen in order to further classify the cancer and determine the best treatment strategy. Based on the stage of the cancer and the results of these tests, a treatment plan is personalized for each individual and may involve the following breast cancer treatments. The Texas Oncology-Austin Breast Cancer Program is a comprehensive breast cancer treatment program offered at our Texas Oncology-Austin Midtown location. The program integrates an expert team of physicians and other healthcare professionals who provide advanced, quality cancer care available in a nurturing, patient-friendly environment right here in Austin. Texas Breast Specialists in Austin is an allied group of breast surgeons, medical oncologists, and other breast specialists with locations throughout the Dallas-Fort Worth area, Houston and Amarillo. Each of our physicians brings years of experience in the treatment of disorders of the breast. Genetic testing analyzes your DNA to detect specific, inheritable, disease-related gene mutations that may increase the risk of breast cancer. While you can’t inherit breast cancer, you can inherit a higher risk for developing it. Please contact your Austin-area cancer center in the Austin-area to discuss genetic testing.